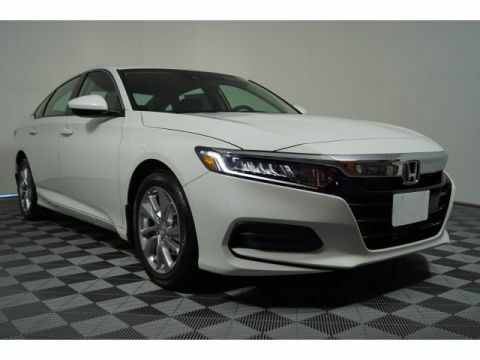 Look below to see what you can expect when you step inside a new Accord at Metro Honda! Captures low-end drivetrain frequencies and sends a reverse phase audio signal to an amplifier, door speakers, and subwoofer to reduce exterior noise. Lets you fine-tune the suspension for a ride that’s sporty or comfortable. Creates a warmer, more sophisticated feel inside the cabin with a leather-wrapped steering wheel and leather-upholstered seats. Features maps with 3D renderings with lane guidance and live search functionality. 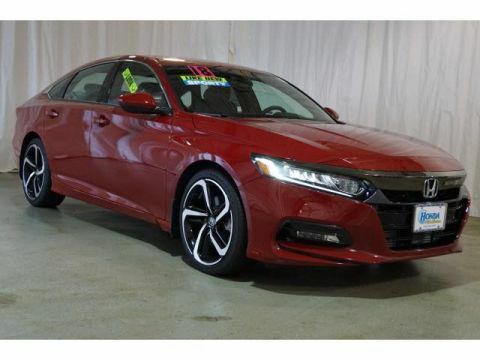 Drive Home in a New Accord Today! 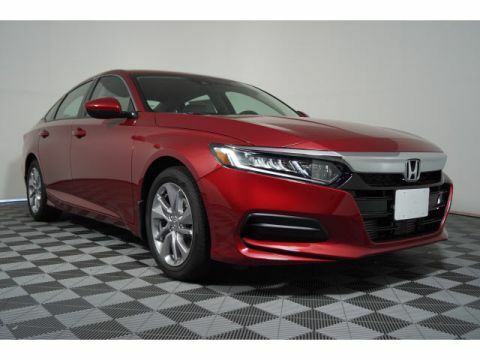 Bottom line: the 2018 Honda Accord interior is easily one of the most impressive in its segment, offering stylings and features to rival costlier mid-size sedans. 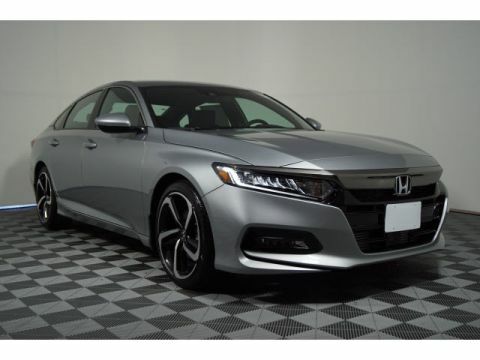 Explore our Accord lease deals, then schedule a test drive at Metro Honda in Jersey City. 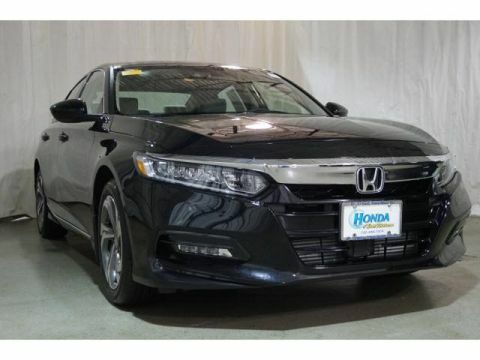 We’re happy to help drivers from Newark to Hoboken choose and either lease or finance a brand-new Honda vehicle!